2016 has been an exceptional year for DiscoverTuscany on Instagram! We have grown in numbers of followers and this means so has quality of the photos thanks to all our fantastic contributors who have shared their images of Tuscany with our official hashtag #discovertuscany. 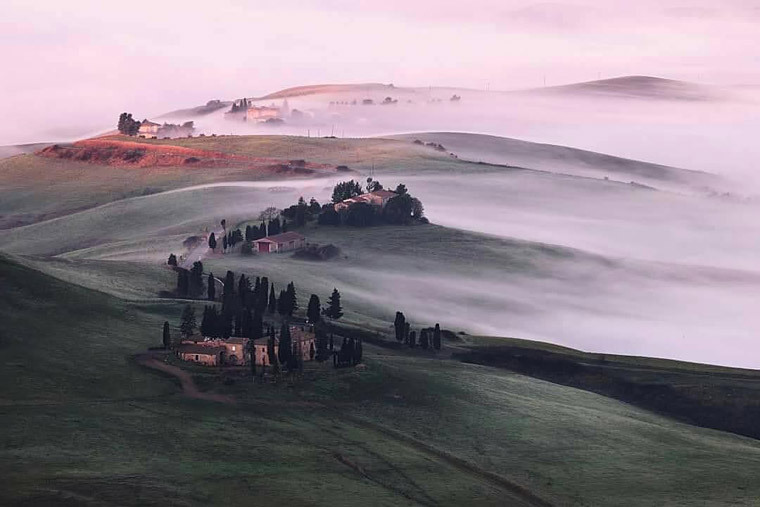 The countryside surrounding Siena covered in a fine layer of fog: a splendid photo shared with us by Tiziano Pieroni @pieronitiziano. 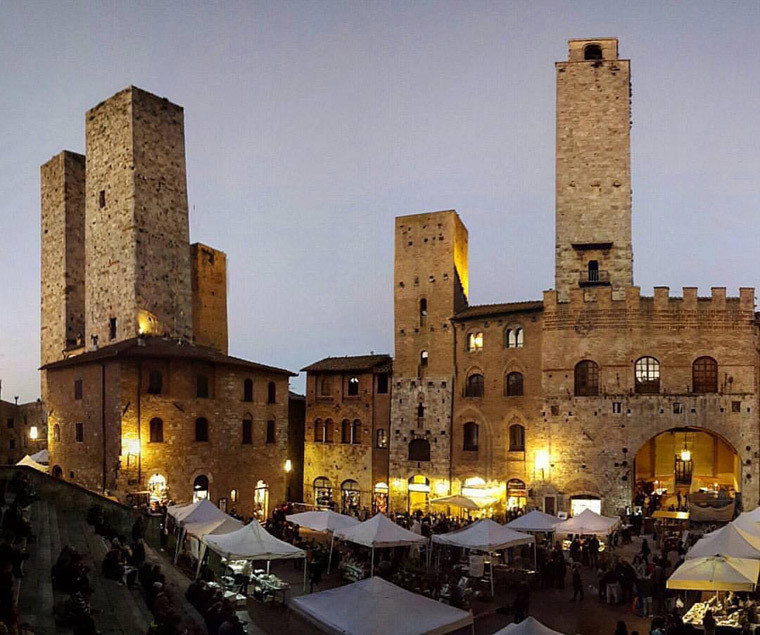 This view immortalizes the towers of San Gimignano at dusk in this photo by Giovanni Russo @notjust:g.russo. 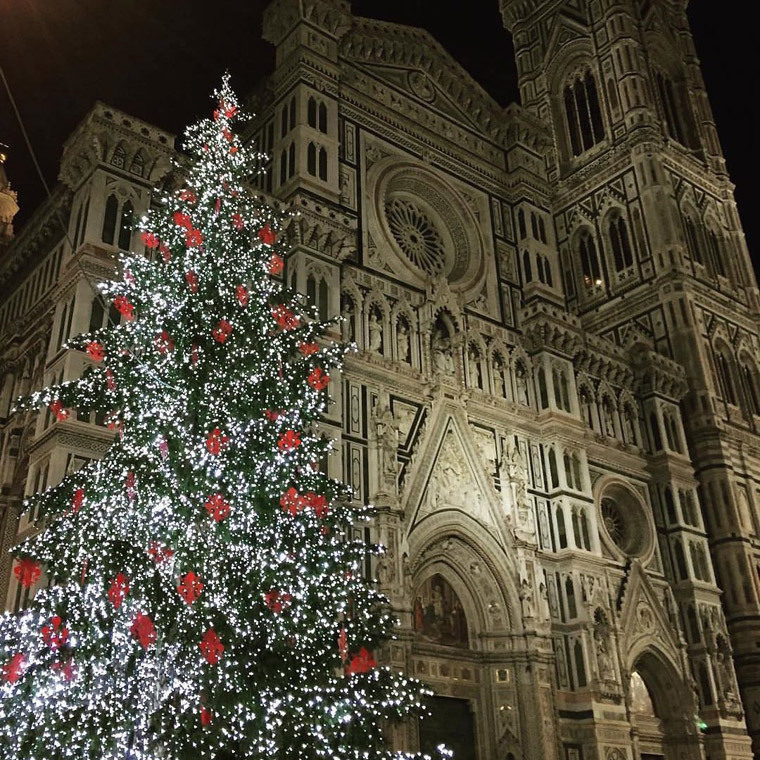 The sparkle of lights and the red gigli ornaments on the tree in the Piazza del Duomo in Florence is among the favorites shared this year by Ph. Patrizia Piredda @patripiredda. 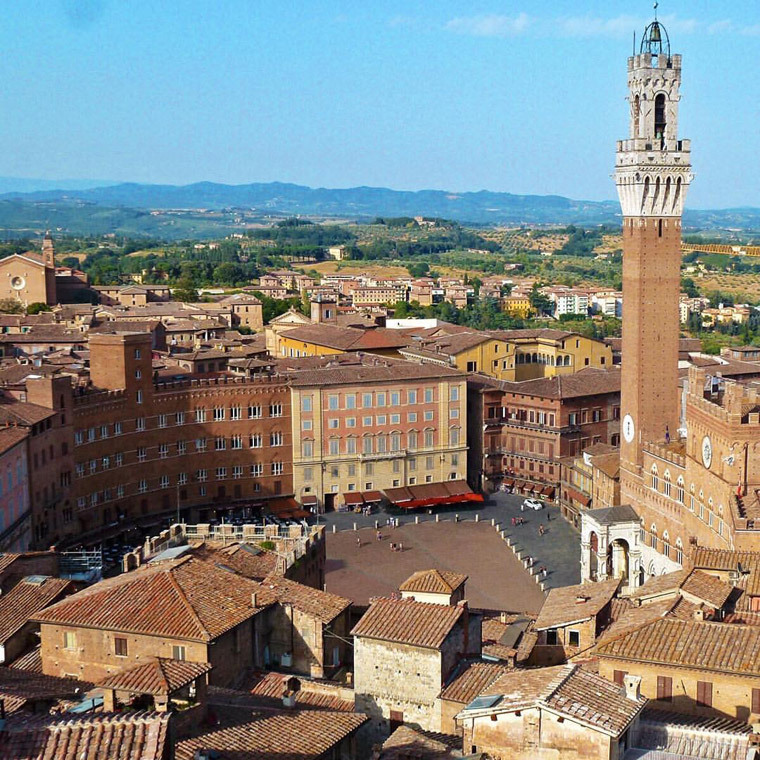 The marvelous Piazza del Campo, one of the more characteristic places in Siena. Photo by @discovertuscany. 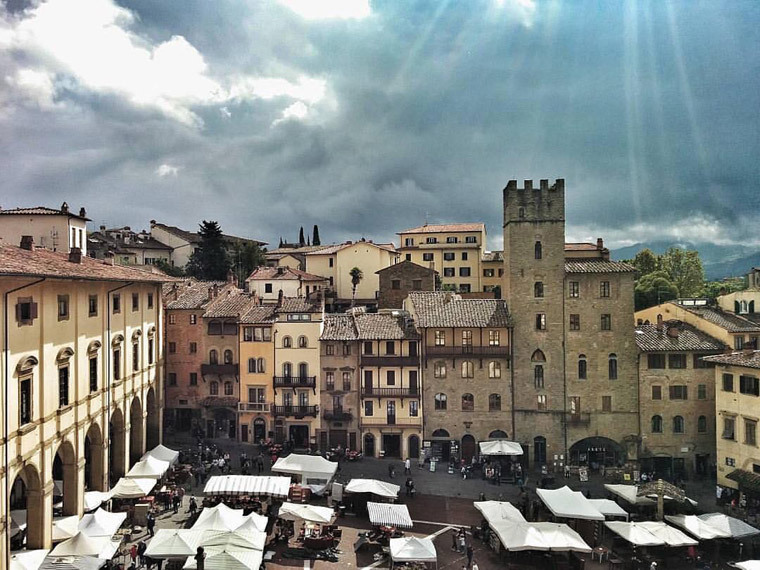 Piazza Grande in Arezzo one Sundaymorning during the traditional Antique Fair was shot by @chiara_beni. 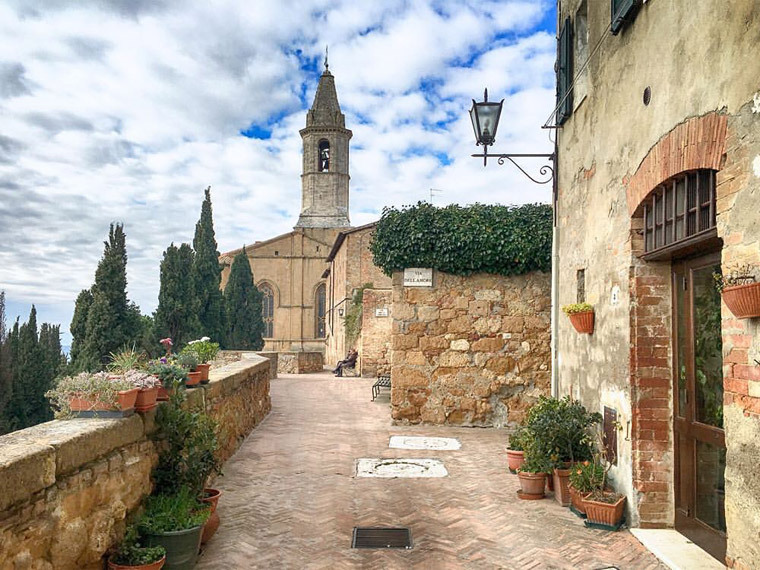 Pienza, situated in the heart of Val d’Orcia. Not only is it defined as the”città ideale”, it is also considered one of the most romantic places in Tuscany. Photo by @discovertuscany. 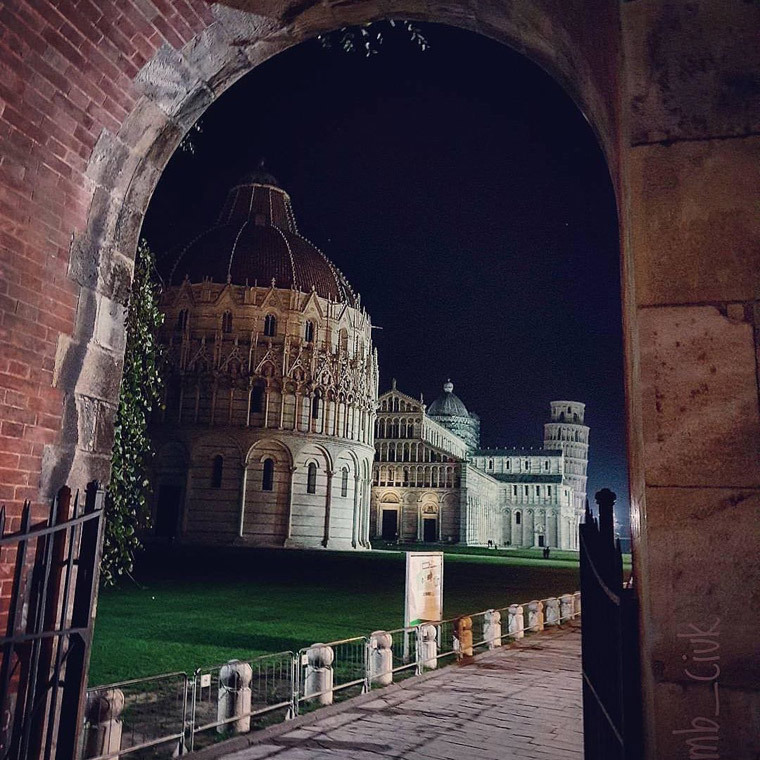 An unusual night view of the Piazza dei Miracoli captured by the lens of @ciuchino45. 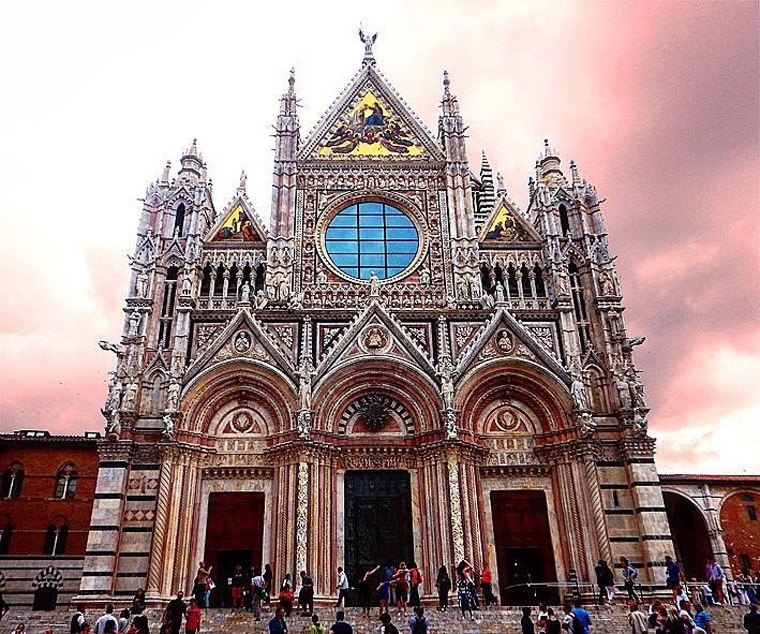 The majestic Duomo of Santa Maria Assunta in Siena is framed by a sky brushed with shades of pink and gray. This photos is from Antonio Pascucci @kreg1974. 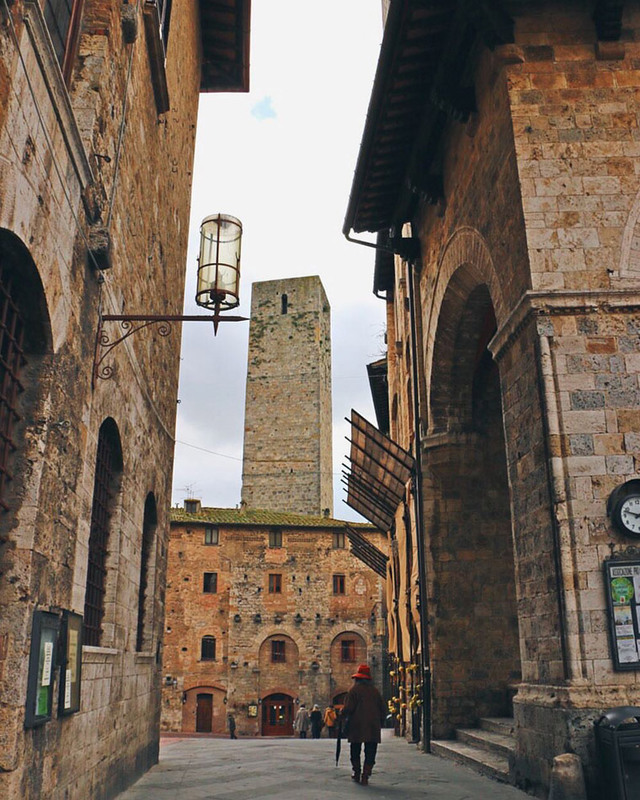 One of our shots of the almost completely deserted streets of San Gimignano captured the attention of many of our followers. Foto by @discovertuscany. 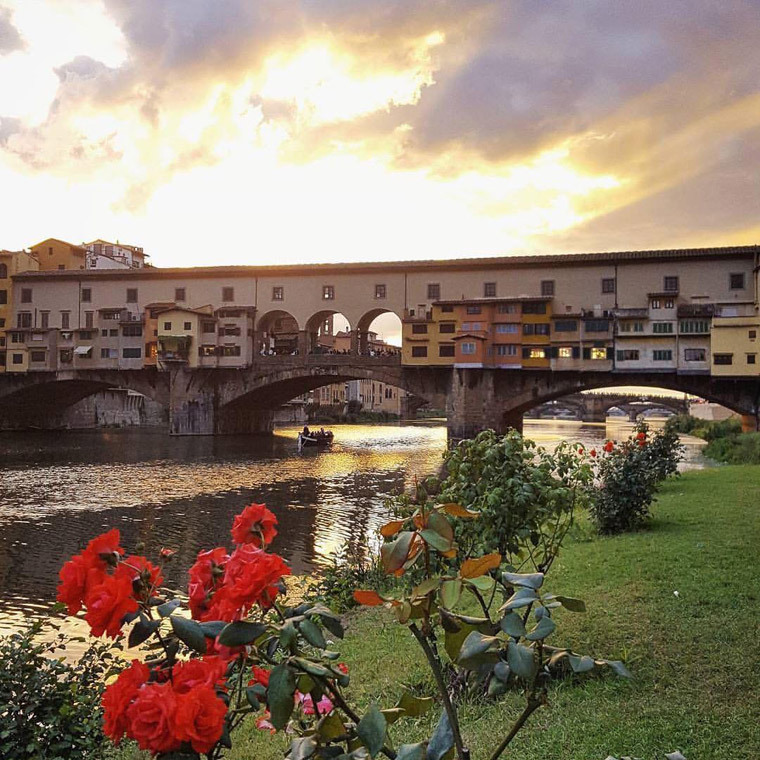 A classic symbol of Florence: the “Old Bridge” as seen from the banks of the Arno river was photographed by Marcela Schneider Ferreira @hashtagitaly.